Protecting and creating greenspace was one of the eight key principles to come out of Brisbane City Council’s “Plan Your Brisbane” initiative and is subsequently featured in its Future Blueprint strategy. 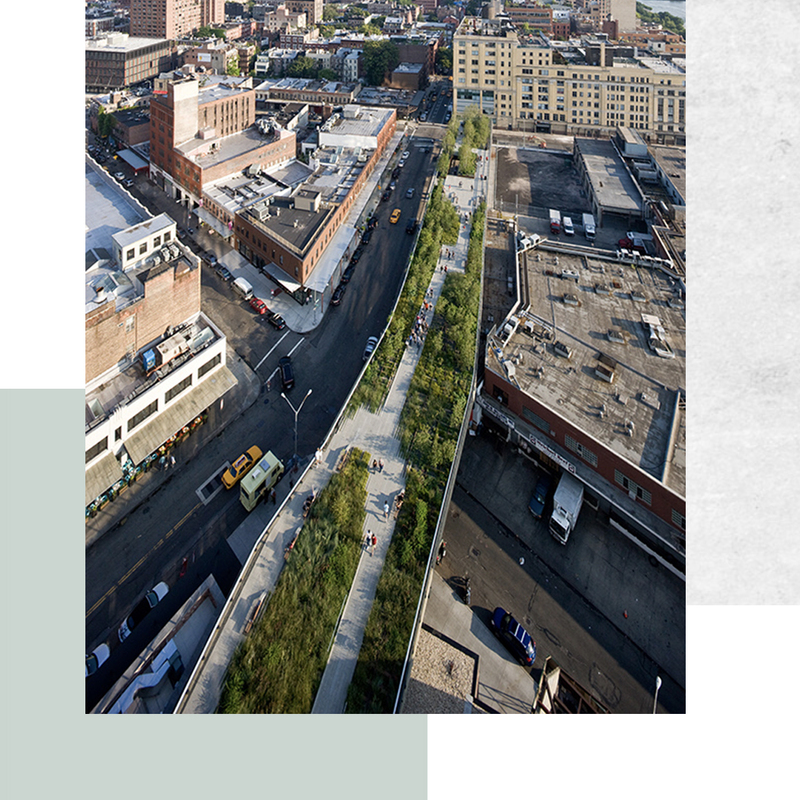 As urban areas continue to expand and grow, Council and the development industry is tasked with the responsibility to incorporate landscaping and greenspace into existing areas and new developments in new and exciting way to create a more sustainable, liveable and wholistic city. 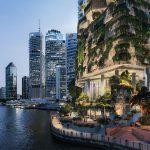 A recent article published by The Urban Developer on the topic of green rooftops highlighted Brisbane City Council’s support for developers wanting to provide more natural and useable spaces in urban areas. 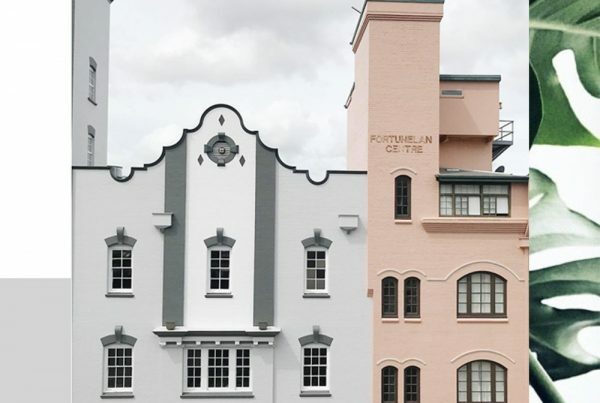 The support comes through a planning amendment to the Brisbane City Plan 2014 to allow developers to incorporate communal green spaces with appropriate shading, on building rooftops without classifying the space as a “storey”. Council is also encouraging developers to incorporate green spaces into external horizontal and internal level gardens. Research has shown that these green spaces promote physical activity, psychological well-being and increased general public health in residents (1). 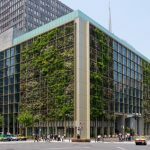 Further, these spaces also impact positively on air-pollution, noise levels, temperature regulations, stormwater catchments and if designed to cater for it, they can grow and provide food. However, scholars have labelled the gap in accessibility of urban green spaces in areas across cities and states as an environmental justice issue, as awareness of its importance has become widely recognised. Landscaping holds aesthetic, natural and cultural qualities that are valued by individuals in multiple ways. Showing that green spaces and urban landscapes need to consider these qualities in relevance to local communities for spaces to be inclusive and practical. 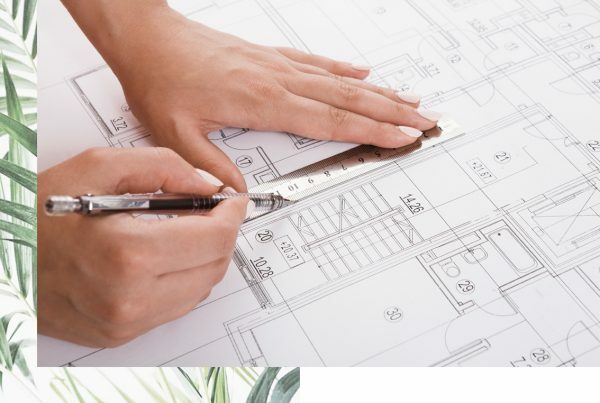 With Council now acknowledging the need for functional green spaces, designers and developers are afforded more flexibility to ensure urban developments have more useable space, are compliant to site needs and incorporate requirements of green and sustainable spaces and practices. 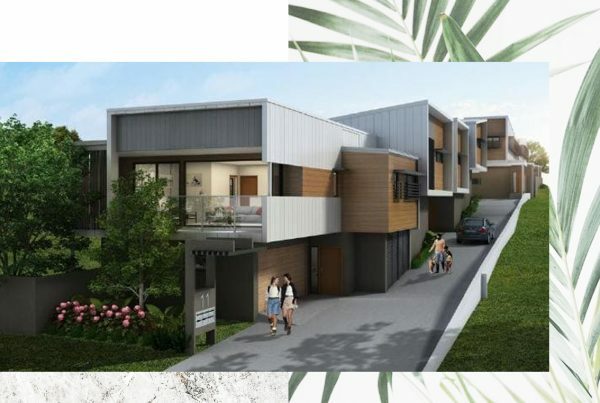 Hickey Oatley welcomes developers and homeowners who are considering or wish to know more about Council planning requirements for these green spaces to contact us today on 0401 349 601 or hello@hickeyoatley.com.au. Below are some amazing examples of green spaces around Brisbane and Internationally. 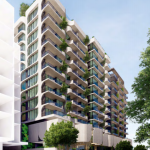 443 Queen St Brisbane AUS – Natural air is part of the core of the design philosophy. 443 Queen St will be Australia’s first building to achieve a Generosity Index of 80 and Green Plot ratio of 197%. 2 Scott St Kangaroo Point AUS – The use of planting growing within the perforated screen reinforcing the embedded graphic of the cliffs as well as providing protection and intimacy for the residents. 117 Jane St West End – Vertical greenery is expressed in the façade enriching urban biodiversity and explores life in a treehouse. 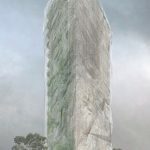 Informed by its context the proposal explores the concept of biophilia and our desire to connect with nature and other forms of life. 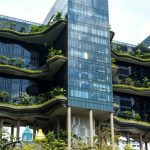 Parkroyal SG – the PARKROYAL on Pickering was designed as a hotel-as-garden that actually doubled the green-growing potential of its site. 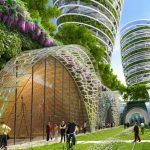 Paris Concept 2015 – Vincent Callebaut’s Smart City was commissioned as part of the Climate Energy Plan of Paris, and it shows how the Paris of 2050 could embrace sustainability to create a healthier future while retaining its historical aesthetic and meeting its long-term energy goals. Next PostIs Plan Sealing Costing You Money?